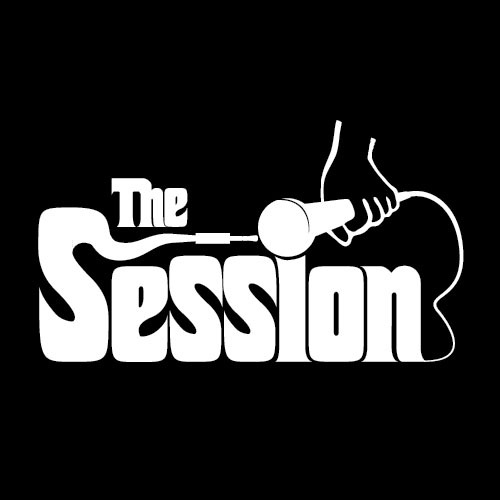 Check out the latest episode of The Session. Plenty to discuss as we have been gone for a month… babies have been made and divisions have been clinched. We are live Wednesday at 9:30. Give us a call at 347.838.8764. The Session is a mix of entertainment, sports, w/ MMA. The summer winding down means the box office slows up and football is almost in full swing. We will catch you up on the latest in MMA… Including our thoughts on Jon Jones and his latest reputation. We have a lot of ground to cover on the latest episode. We offer up our thoughts on the life and career of the late Robin Williams and how he affected our lives. We switch gears and talk some sports with the NFL, MLB, and MMA all offering up plenty of discussion. Should Mitch’s favorite racer, Tony Stewart, be charged with a crime in last weekends horrible tragedy? We are live Tuesday nights ‘mostly’ from 9-11pm. I guess we have decided to do a show once a quarter. We were nil (love that World Cup) shows in June! It is time to do this. Plenty to talk about and no topic is off limits. From crappy Michael Bay to the fantastic UFC we talk about it all. Give us a listen and follow on iTunes. Give us a call and be part of the show at 347.838.8764. CLICK HERE TO LISTEN LIVE OR TO THE REPLAY on blogtalkradio. The Session goes back-to-back weeks with shows… this is a 2014 record! Join us for the latest in sports and entertainment! From X-Men to UFC 173 no topic is off limits. Join us live this week Wednesday from 9-11 pm. We are about to ramp up this network by at least putting one show on per week! We have been slacking. Our show provides a mix of entertainment, MMA, and all the other sports. Did Led Zeppelin steal the idea for their classic tune ‘Stairway to Heaven’? 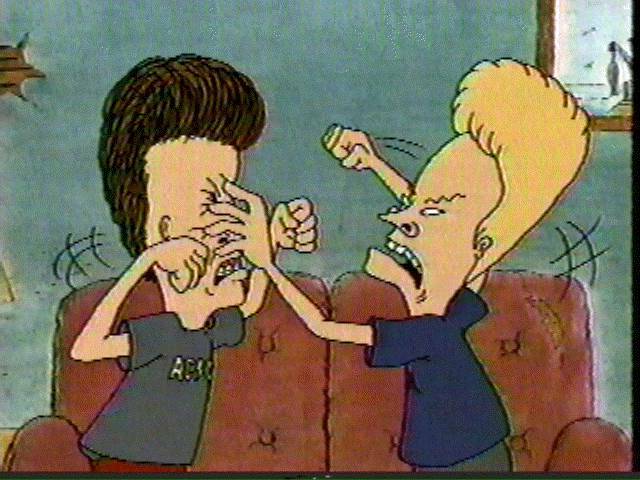 Tune in for the latest Bellator and UFC card breakdowns. No topic is off limits, and this was put to the test as we talk about the influx of a certain industry to Brazil ahead of the World Cup Games. Get out the Red Light! Give us a call at 347.838.8764 347.838.8764 to get into the discussion. Join us as we continue the celebration of Mexico’s defeat over France back in 1862. First on the agenda is tequila… I mean entertainment and the NFL Draft. Also, Wizards fever has taken over the show. Our first show since the guys attended UFC 172 – get you caught up on that more MMA w/ our expert Jon Wheaton.